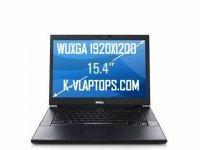 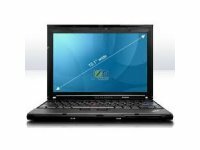 k-vlaptops.com offers used IBM laptop, refurbished IBM laptop, off lease IBM laptop products to excellent condition from IBM for a fraction of the good price! 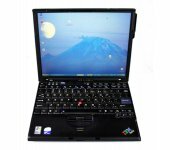 The IBM laptops and IBM computers that we sell on k-vlaptops.com are off lease laptop computers. 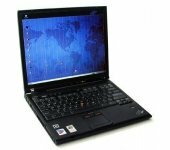 This means that we purchase large lots of IBM laptop computers from leasing companies. 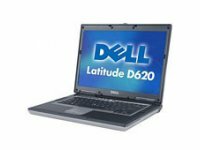 At some point a large corporation had leased a few hundred laptops -- usually all the same specifications. 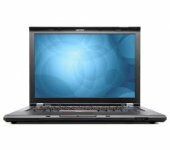 All used IBM laptop, refurbished IBM laptop, off lease IBM laptop products are refurbished indicating that they have been thoroughly tested by highly trained and skilled technicians and meet published factory specifications. 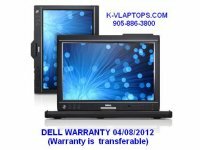 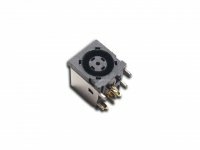 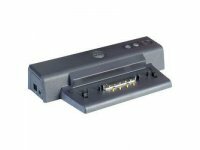 This quality assurance combination of testing certification and recognized brand named quality allows k-vlaptops.com to confidently offer a standard 6 Months warranty on most products. 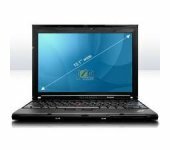 Many IBM notebooks, IBM laptops still have remaining warranty from the manufacturer. 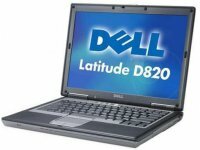 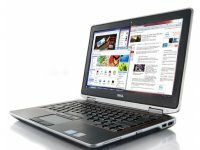 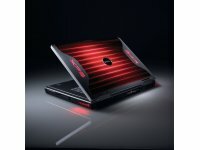 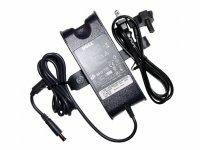 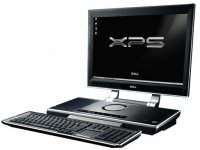 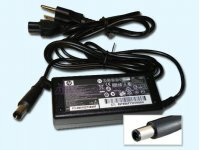 Another aspect of buying a refurbished computer that should be considered is this: Most refurbished laptops available are not the "low end" home user based laptops. 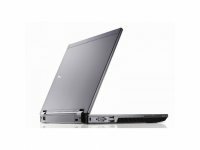 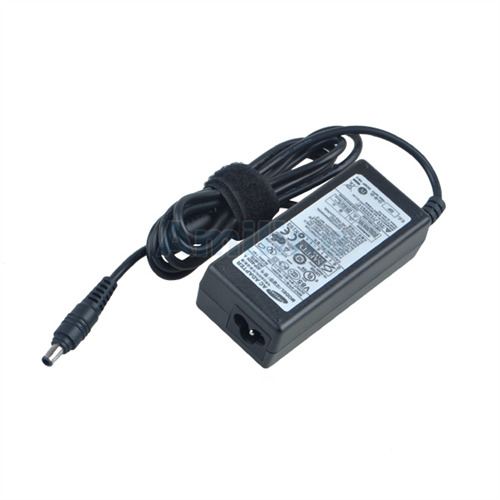 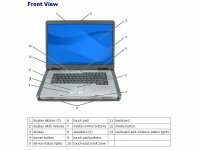 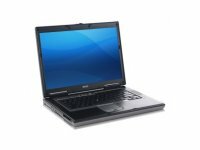 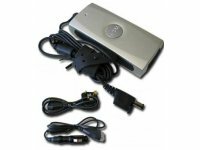 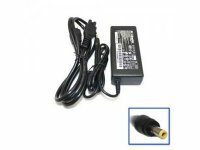 Examples of home user laptops are: Compaq Presario, eMachines, Hewlett Packard Pavilion, Sony Vaio, and Toshiba Satellite. 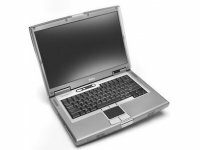 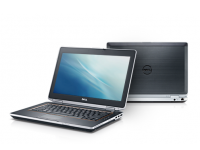 Refurbished laptops are almost always business model laptops that are off-lease from major corporations. 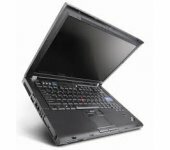 Business laptops are more expensive than home laptops (as much as $2500), buy off lease IBM laptop and save a ton.